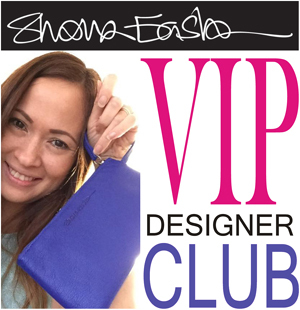 Join the Shona Easton VIP Designer Club today. 25% discount on all your purchases for a year, even on already reduced items! Occasional 50% off codes and up to 75% off in our special VIP-only sales. 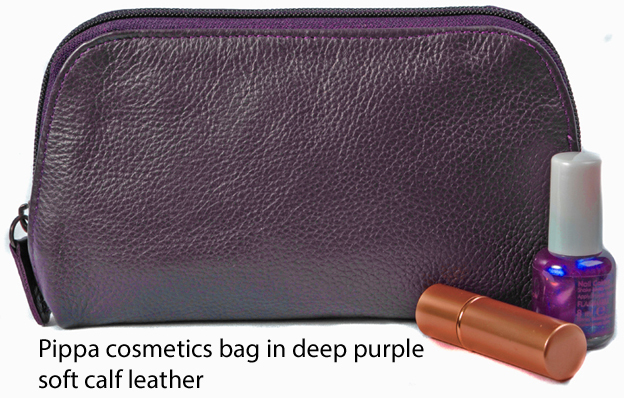 A 10% off code that you can pass on to all your friends: And money off vouchers for you when they spend with your code. Exclusive access to my private Facebook group where I post my behind the scenes ideas for new designs, new colours and new projects. You even get to have input on new designs! Inclusion in my VIP Club members only email list. 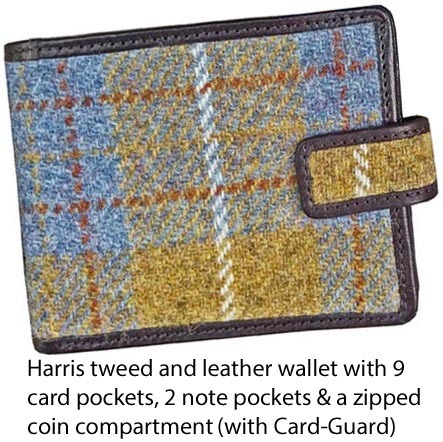 Don't forget you get the free gift and free next day delivery, so you could save your investment in just one purchase once you're a VIP Club member. I hope you like the sound of that and I look forward to welcoming you to the Club! The small print: * Free next day delivery absolutely wherever possible but we're only human and there may be times when this isn't possible. If that happens we'll send you something extra with your order to say sorry.